Searching for something new to help transform your diet? Look no further than flaxseeds! I know, I sound like a spokesperson for the flaxseed lobby already, but these little guys seriously pack a nutritious punch. 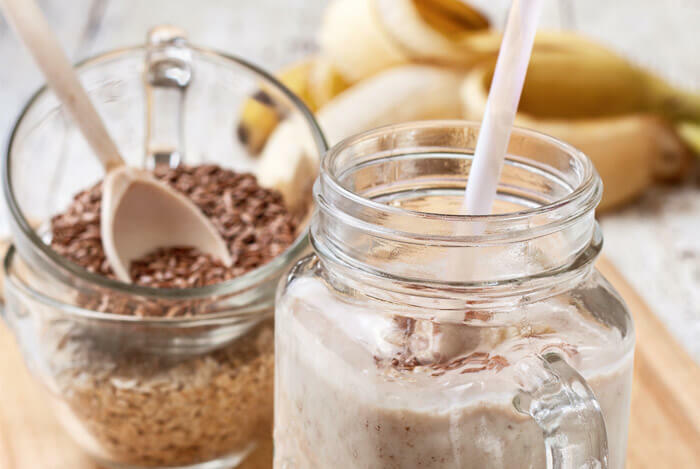 Flaxseeds come from the flax plant, an annual herb used as both food and medicine for thousands of years, and its health benefits have been speculated about ever since their first introduction to our diets. But recently, modern medicine has begun generating an ever-increasing amount of promising research into their effects. So, here we have a natural product with a huge history of use that is also tasty and dense with nutrients? Count me in. Let’s explore the facts about flaxseeds. 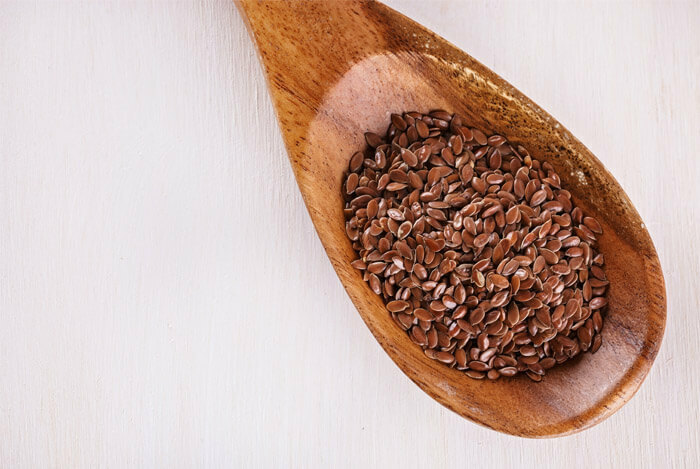 How Should You Eat Flaxseed? 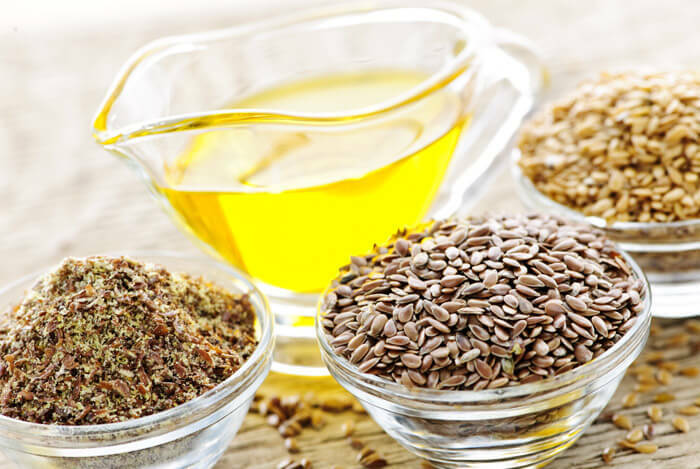 Touted as a wonder food, whole flaxseeds and their derivatives (ground, crushed, milled, linseed oil) are a source of a bounty of important nutrients. They’re an excellent source of vitamin E, the B complex vitamins including riboflavin, niacin, thiamin, B6, and folate, and minerals like manganese, potassium, calcium, iron, magnesium, zinc, selenium, and more. Amazingly, flaxseeds contain more alpha-linoleic acid (ALA) omega-3 fat than any other food source. One tablespoon of ground flaxseed contains 2 grams of polyunsaturated fatty acids. This can help improve digestive health and relieve constipation, as well as lower total blood cholesterol including “bad” low-density lipoprotein cholesterol levels. Why are omega-3s so important? Because the human body can’t make them on its own. These fats are so important because of their integral role in strengthening cell membranes, making hormones that regulate blood clotting, and aiding in the contraction and relaxation of artery walls. Alright – now that we know what’s in flaxseeds, let’s dive right in to the health benefits. Flaxseed contains 8 grams of fiber per serving. The recommended daily intake of fiber is anywhere from 25 to 38 grams. 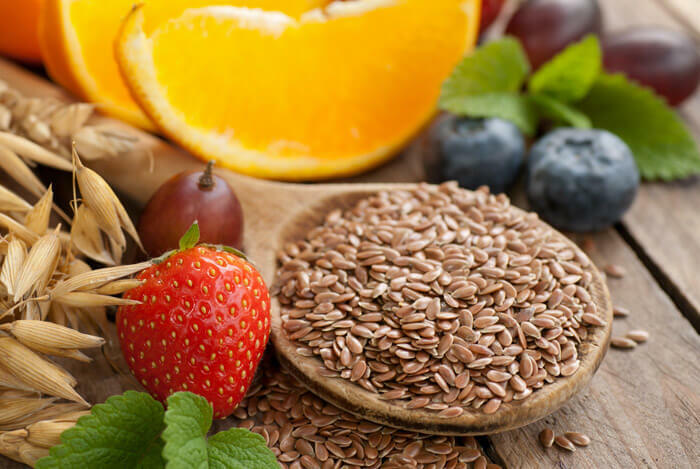 The fiber in flaxseed has been used for millennia, by Hippocrates for relief of intestinal discomfort and even by Charlemagne who passed laws requiring its production. Present in flaxseed are both soluble and insoluble fibers, helping to steady the passage of food through the intestines. The Centers for Disease Control and Prevention (CDC) report that nearly 1 in 3 Americans suffer from high blood pressure, also known as hypertension. When left untreated, high blood pressure can lead to numerous problems, increasing your risk for a heart attack, kidney disease, stroke, or vascular dementia. 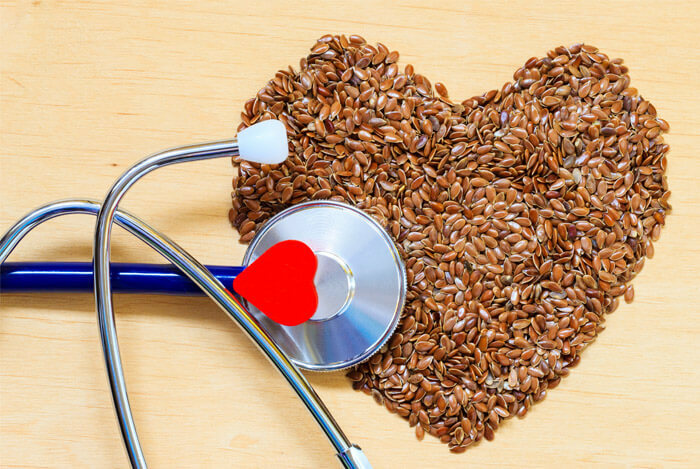 A study published in the European Journal of Clinical Nutrition (EJCN) showed that there is some evidence that flaxseed oil can help reduce blood pressure. Like I mentioned at the beginning, flaxseed can come in a few different forms. You may be wondering, which one contains the most health benefits? Most experts tend to recommend ground over whole flaxseed. The ground form is much easier for your body to digest, as the whole flaxseed itself might actually pass through your intestine undigested. If that happened, you wouldn’t be getting most of the benefits I’ve listed. The seed can be purchased in bulk in grocery or health food stores. If you happen to only find the whole seeds, you can grind them in a coffee grinder and store them in an airtight container. To keep the whole seeds fresh, you might keep them in your refrigerator. When eating flaxseed, just like with any other source of high fiber, you should drink plenty of fluids to maximize its digestive benefits. Yet again, another food has proven worthy of inclusion in a well-balanced diet. 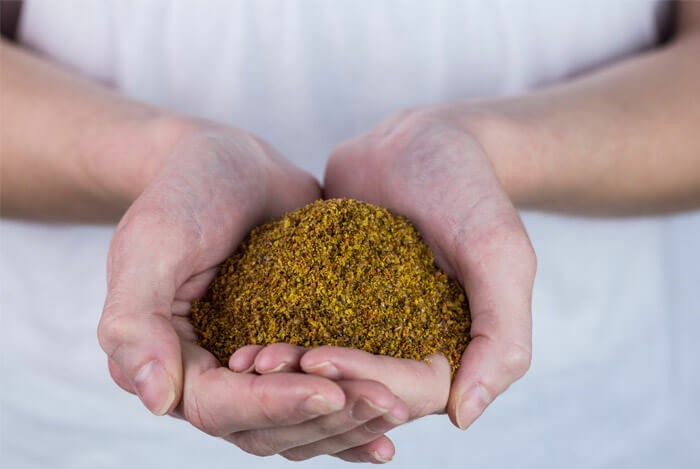 Of course, once all that research has come through and we have the final word on it, flaxseed still won’t be the ultimate solution to all your health problems. Some research still needs to be done on flaxseed to fully determine its benefits and find out if there are any real negatives. What’s your take on the health benefits of flaxseeds? Have anything else you’d like to share? Let me know in the comments below!